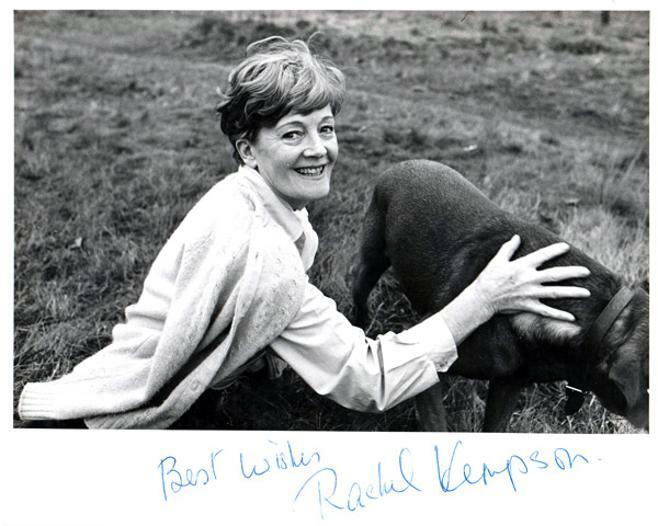 RACHEL KEMPSON (Lady Redgrave) signed large B&W publicity photo. Approx size 25 x 20 cms. 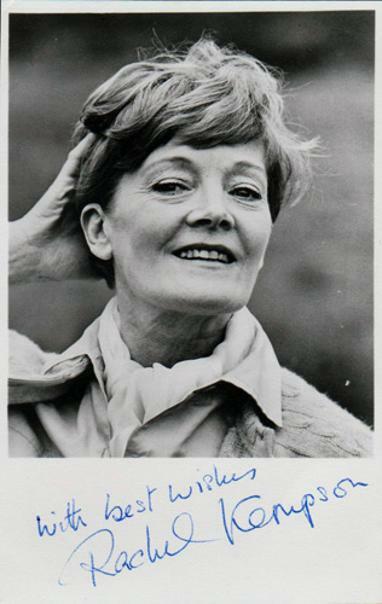 RACHEL KEMPSON (Lady Redgrave) signed B&W publicity photo.